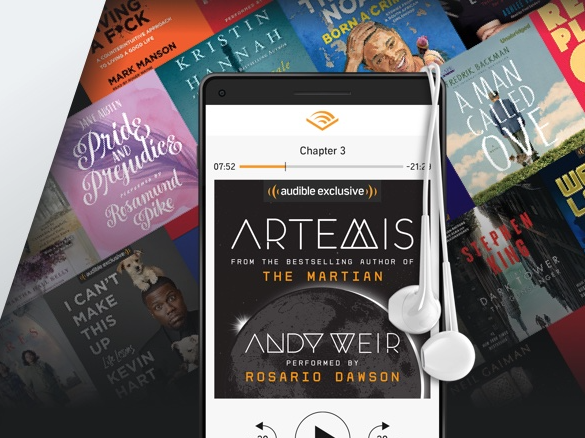 For a limited time, new and returning Audible customers can get a 3-month Audible subscription for $6.59 per month! 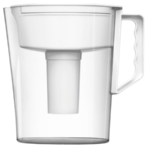 The price per month is $14.95, so be sure to cancel your trial before it’s over if you don’t want to continue service. 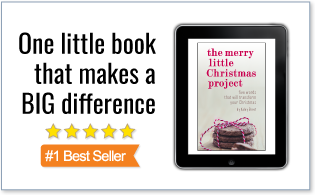 Or new Audible customers can get a FREE 1-month subscription here with 2 free audiobooks. 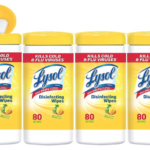 Need help reaching your Free Super Saver Shipping? 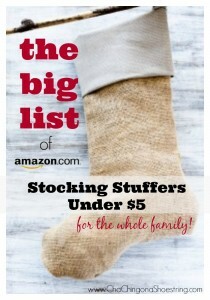 Be sure to check out my BIG List of Stocking Stuffers under $5 on Amazon! 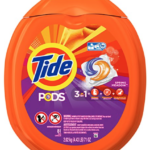 Amazon: Tide Pods as low as $0.15 per Pod – Shipped!